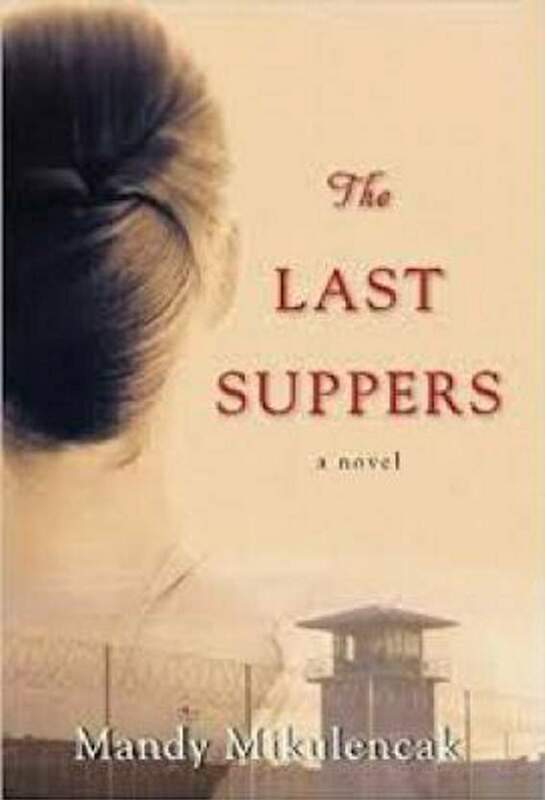 In Mandy Mikulencak’s second published novel, The Last Suppers, the author transports readers back to a time of suppressed turmoil and crushing deprivation. It is 1950s Louisiana, beyond hot and humid in the kitchen of Greenmount Penitentiary, the undisputed domain of Ginny Polk. The opening of The Last Suppers takes place in the Waiting Room, where prisoners who will be executed stay. The prisoner is supposed to be “enjoying” his final meal before dying. It is a brief introduction into a world where casual cruelty and violence are imposed on the hapless prisoners. Mikulencak creates a disturbing world that most readers would be hard-pressed to fathom. She uses all the senses to make readers feel the physical and emotional oppression of this place. The kitchen, however, is home to a young woman named Ginny, who thrives on the challenge of making good food from the most paltry of ingredients. Her personal mission is to make a special last meal for inmates who are being put to death. Her partner, who helps run the kitchen, is Dot, whom she hired only five years before, and has become like a mother to her. Dot is no shrinking violet, and she does her best to give Ginny a hard time. She playfully attacks Ginny’s attire and her relationship with the prison’s warden, Roscoe Simms, a man 20 years her senior who was her father’s best friend. As the story begins, Ginny is frustrated by Sam Le Boux, her 18th death row prisoner, who has no desire for a last meal. Ginny seems to understand the power of food – how it represents and brings back memories of good times from one’s past. She feels obligated to help ease these prisoners on the way, with a little comfort, despite their crimes. A possible cause of her compulsion could be the fact that she was made by her mother at the young age of 8 to witness the execution of the man who killed her father, who was a prison guard. Against everybody’s wishes, Ginny pursues her mission by visiting Sam’s family. She then proceeds to do what she has always done, but unwittingly sets events in motion that unleashes family secrets with results no one could have known to disastrous effect. 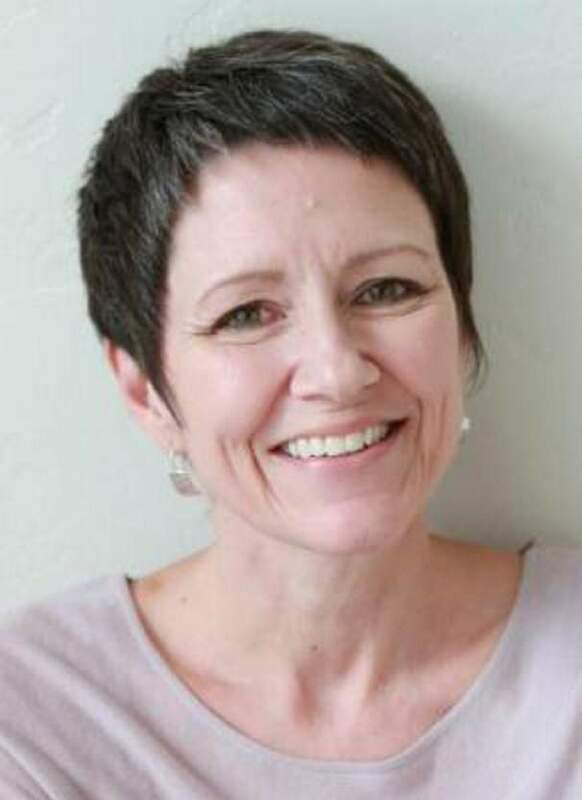 Mikulencak has given readers wonderfully realized characters who entertain, inform and capture readers’ interest and emotions. The setting and timing of this story exposes readers to issues that many may hope have been left long in our past – race, poverty, justice and the ever-present controversial issue of the death penalty. Mikulencak does not lecture or promote these concerns, but instead lets the characters move the story, and also the readers. The Last Suppers is a fascinating and absorbing read, one that might seem far-fetched to today’s millennials, but it would certainly show them what a world of prejudice and unfettered power looks like. The book should appeal to many readers, especially those who love strong characters, unusual experiences and solid and surprising drama with a hint of tasty, soulful Southern cooking – there are even authentic old recipes included at the end. Q: Do you see some similarities between your main characters Ginny in The Last Suppers and Arlie from your YA (young adult) book Burn Girl? If so, was it a conscious decision? A: There are definitely similarities. Both are complex, flawed characters – maybe even a bit broken – who aren’t always aware how their pasts shape their feelings, motivations and actions, even when detrimental to themselves and others. I didn’t make a conscious decision to write them that way. You’ll find that the female protagonists in my next two books are the same. I firmly believe we can’t escape our pasts and that our complexity comes from those emotional intangibles. This, of course, has frustrated some readers who want the characters to be more self-aware. That doesn’t always happen in real life. Q: What is the greatest difference between writing for teens and adults? A: I make a conscientious decision not to treat those audiences differently. In my mind, themes in YA and adult fiction have crossover appeal. And I don’t think a person’s age should dictate his or her choice of literature. With that said, I think it’s imperative that authors not talk down to preteens and teens; that we respect their experiences and world views, and capture them to the best of our ability. It requires a different head space to be sure. Obviously, we speak and communicate differently. And our musical preferences are vastly different! Q: What kind of research did you do on the ’50s and Louisiana? Did you actually go there? A: I didn’t go to Louisiana to do research. One invaluable resource was a book written by a Louisiana State University professor that talked about the state’s penal system from the 1800s through the late 1960s. It gave those realistic details I wasn’t able to find elsewhere, such as the use of inmates as guards; that inmates were allowed to take part in funeral processions and burials for fellow inmates; and that a state prison reform board actually existed at the time the fictitious Roscoe was warden. The writings of Sister Helen Prejean were also helpful, as were online articles and historical photos. I found a list of actual death row prisoners in Louisiana in the 1950s at DeathPenaltyUSA.org, which gave me some insights on the types of crimes committed, the ages and races of inmates, and the Louisiana parishes where they lived. However, all inmates and crimes portrayed in the novel are fictional. Q: Did you actually visit a prison? Talk to people who worked there? A: No, it wouldn’t have been appropriate. Because the book is set in the 1930s-60s, the fictitious Greenmount Penitentiary is unlike any modern-day prison I could tour. However, the book addresses topics like prisoner rights and living conditions, which are as relevant today as in our nation’s past. A: What I wanted to convey with the novel is that families of both the victim and the perpetrator are forever changed. Rather than call attention to my personal views, I prefer that the book spark discussion and debate among readers, hence the reading group questions as an appendix. But I do agree with an editorial in the Dec. 31 New York Times that called for an end to the death penalty. There’s just too much information out there that shows it is not a deterrent to crime. Q: You grew up in a small town in Texas. I’m wondering if you were exposed to some of the racist experiences and name calling that are found in the book? A: Yes, of course. There was even an area of town where most African-Americans lived that was called The Flats. As a child, it was hard to understand why there was any distinction based on color. One of my earlier short stories was about a hedge that separates the yards of a white girl and a black girl. They use the canopied space beneath the hedge as a place to meet and play as equals. Q: How did you decide to go back and forth in time to let the reader experience the growth of Ginny and Roscoe’s relationship? A: I wanted to show that their present-day relationship didn’t materialize out of thin air. To do that, I needed to introduce Roscoe as a point-of-view character, even though most of the book takes place from Ginny’s point of view. It was imperative to show how Roscoe’s past shaped his decisions, particularly one that had catastrophic effects. I also wanted readers to get an unbiased glimpse into Ginny’s childhood and her relationship with her father. I couldn’t do that if I kept the story in Ginny’s head because her memories aren’t always accurate. Q: How did you plan/plot the twists and turns revealed in the novel? Outline? A: I have never outlined any of the six books I’ve written. The characters surprise me as I go along. Their habits, their choices, seem to bubble up naturally. And in every book I’ve written, the plot shifts and morphs according to what the characters want. Me? I take dictation from them.